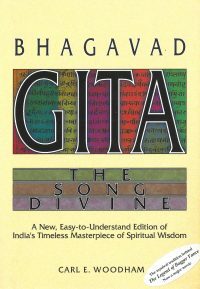 The Bhagavad-gita, India's greatest spiritual treatise, contains far too much drama to remain the exclusive property of philosophers and religionists. 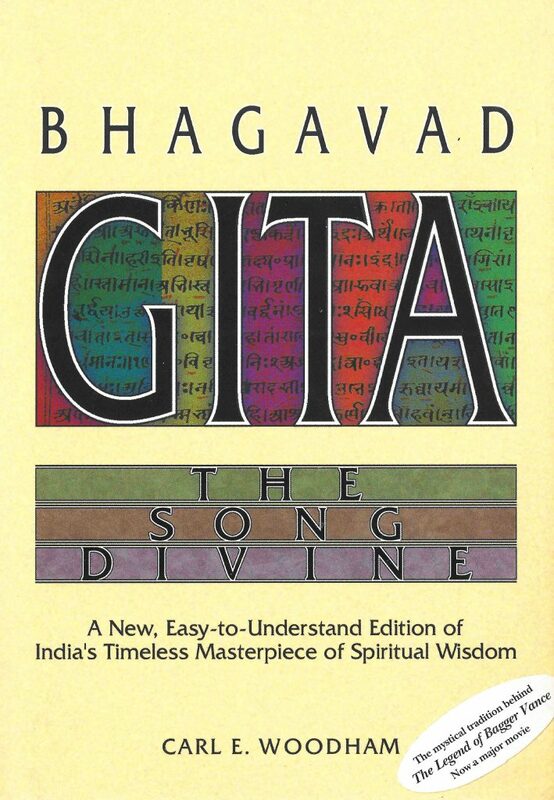 Woodham presents the timeless wisdom of the Gita in contemporary English poetry, bringing to life its ancient yet perennially applicable message. It recounts in metered stanzas the historic conversation between Krishna, the Supreme Mystic and the mighty warrior Arjuna as they survey the battlefield preparations for the greatest world war of all time. Krishna's illuminating conversation with Arjuna forms the core of the Mahābhārata's teachings, that has proven so inspiring to millions. Yet, it's easy to overlook Krishna in the thicket of Bhagavad-gita translations. Most dismiss Krishna as a myth or a mouthpiece for some greater formless Being. To do so is to miss the central point of the Bhagavad-gita: bhakti, or joyous loving devotion to Krishna. The greatest luminaries of India's rich spiritual heritage, such as Ramanuja, Madhva and Caitanya, have all drawn this devotional conclusion from Bhagavad-gita.